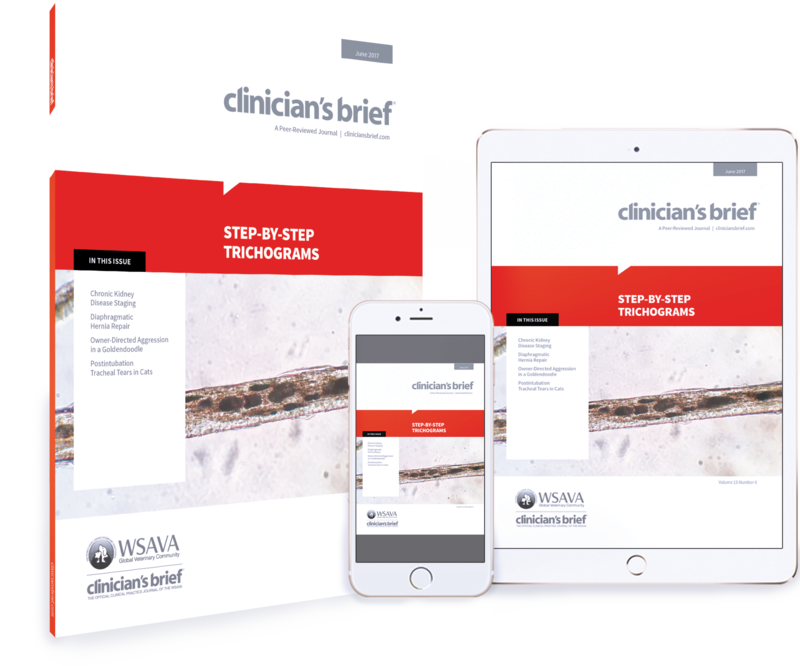 Follow this step-by-step guide to trichograms. Explore this guide for performing a diaphragmatic herniorrhaphy. 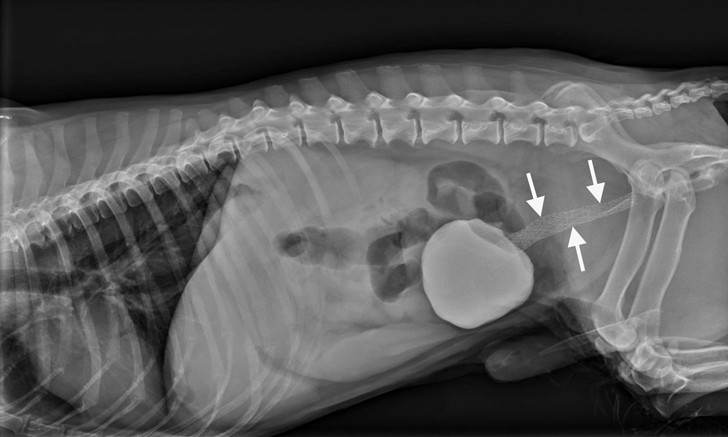 Review this discussion of chronic kidney disease staging in dogs and cats. Dermatophytosis can be challenging to diagnose and even more difficult to eliminate from a contaminated environment. Use this image quiz to review the diagnosis of dermatophytosis in dogs and cats. Contemporary thought on fluid therapy is changing. Use this case-based quiz to see if your knowledge is up-to-date. 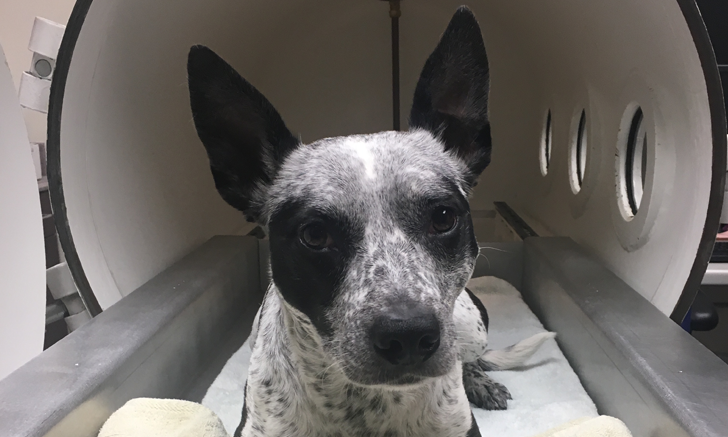 These radiographs provide case-based examples of primary and metastatic neoplasms of the musculoskeletal system in dogs and cats. 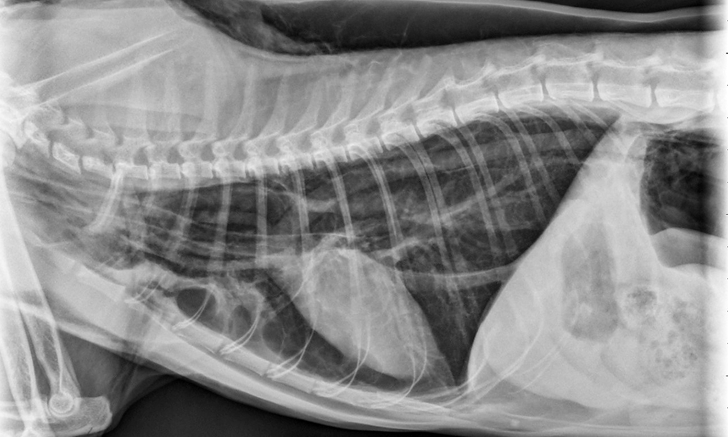 These thoracic radiographs provide case-based examples of primary and secondary (ie, metastatic) neoplasms of the thoracic cavity in dogs and cats. 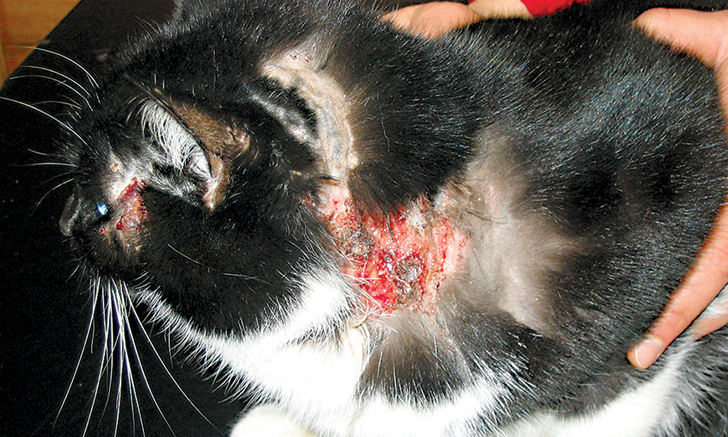 The diagnosis of allergic dermatitis in cats is similar to that in dogs. Learn how the treatment approach is different. 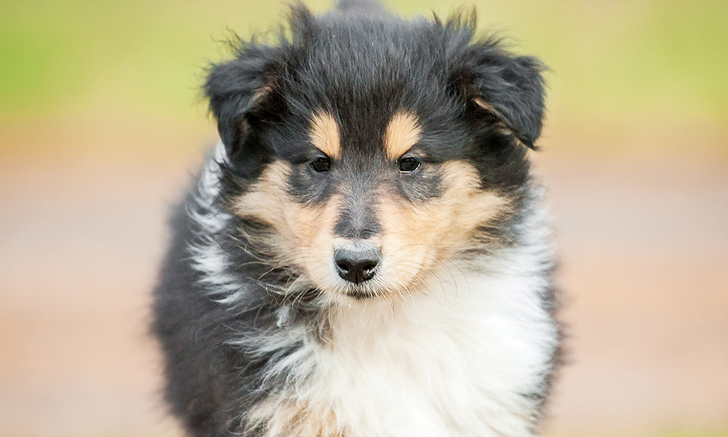 Hereditary disease can be found in both purebred and crossbred pets. Keeping up with progress can be overwhelming. 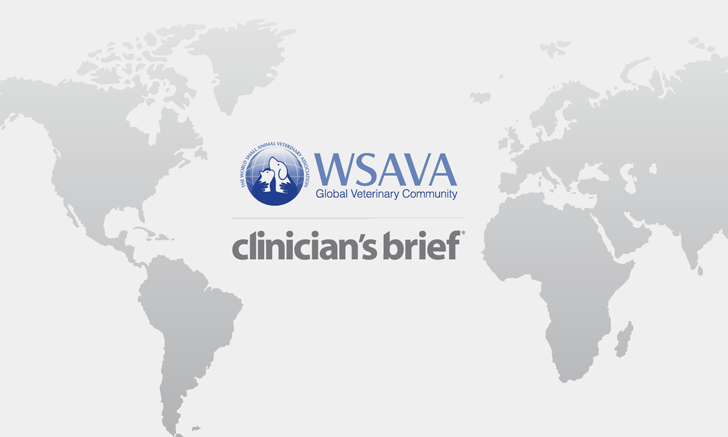 The WSAVA Hereditary Disease Committee can help. 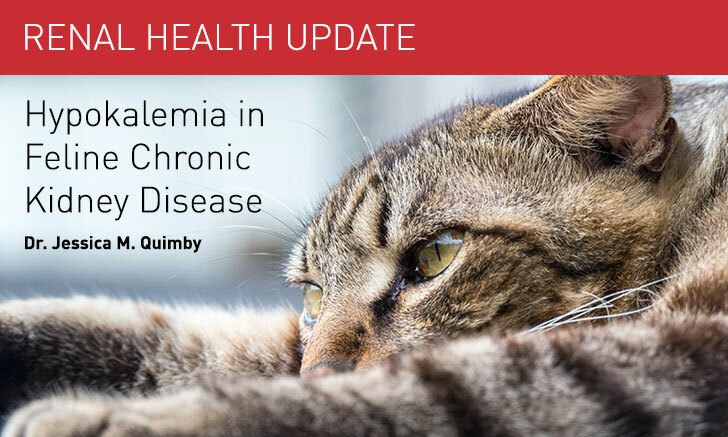 Pet ownership is growing more popular in many countries, and nurturing the human–animal bond remains crucial for clinicians. Hyperbaric oxygen therapy is novel and interesting. Review the principles and physiology, clinical indications, and possible complications of this unique modality. Treatment depends on clinical stage. 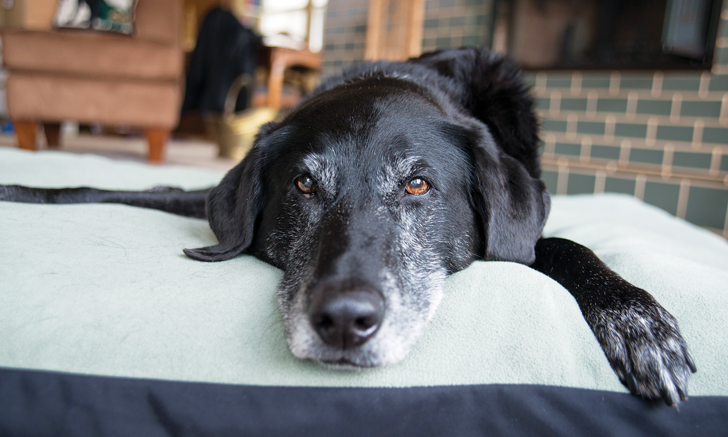 Follow the IRIS staging guidelines for chronic kidney disease to standardize the diagnosis and management of canine and feline CKD. Owner-directed aggression is difficult to correct. 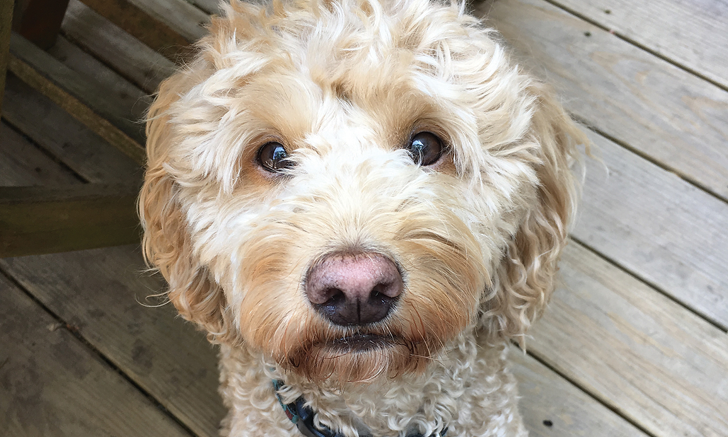 Discover how careful consideration of this dog’s concurrent medical condition was key to managing his behavioral issues. 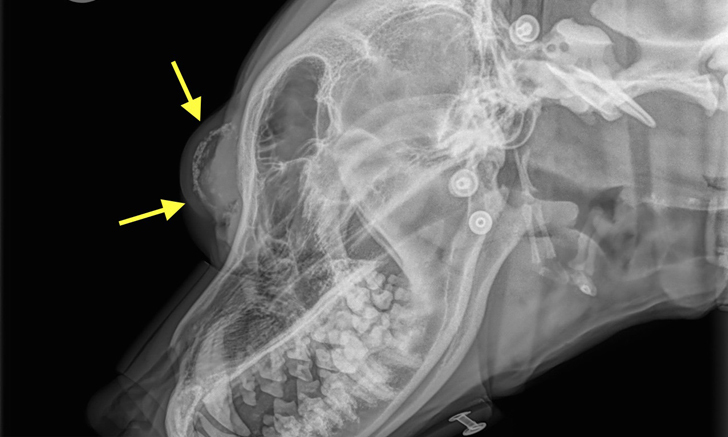 Tracheal tears occur commonly in cats due to overinflation of the endotracheal tube cuff. Diagnose, treat, and prevent this life-threatening iatrogenic injury. Traumatic diaphragmatic hernias often occur in cases of blunt trauma. Follow this step-by-step guide to surgically correct this life-threatening condition. 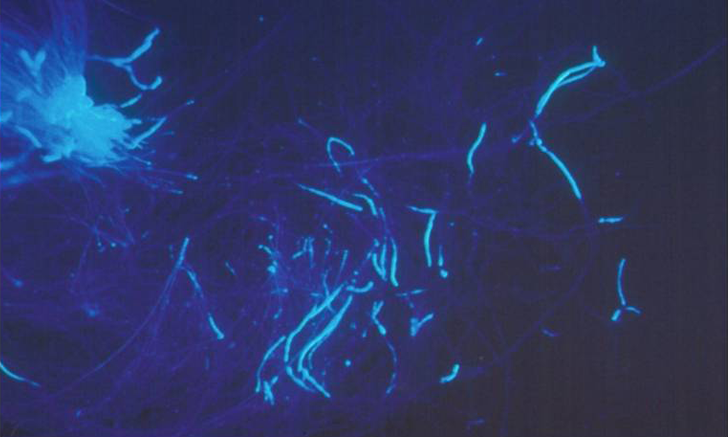 Trichograms are a simple but valuable diagnostic tool. Discover how they can be used to diagnose a variety of dermatologic conditions. 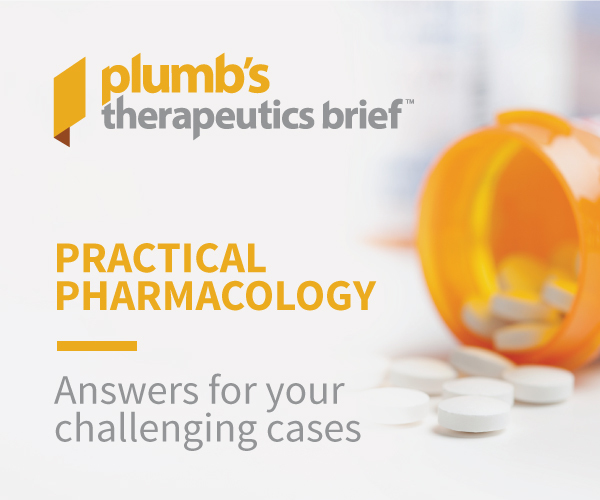 Discover how this simple exercise could have helped one patient avoid severe hepatic injury following routine vaccines. Hypokalemia is a common finding in cats with chronic kidney disease (CKD). 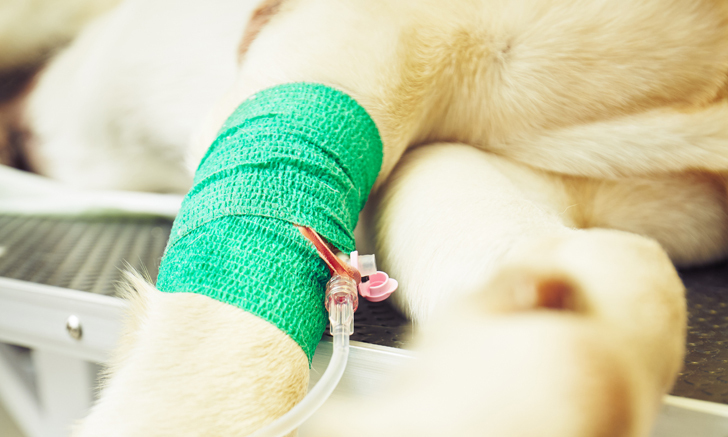 In this article, the clinical implications, diagnosis and treatment of hypokalemia associated with CKD will be discussed. 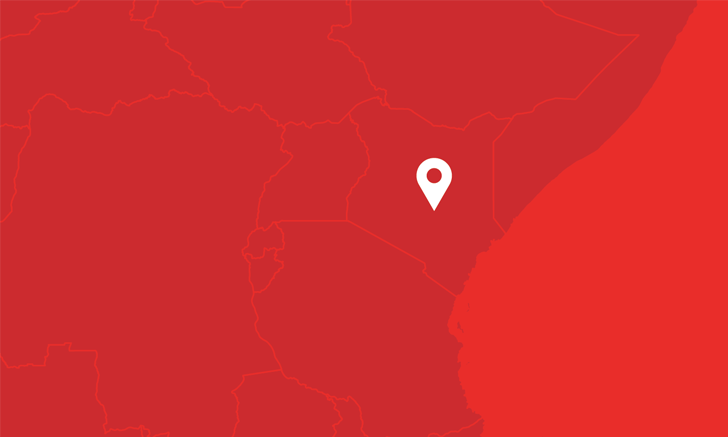 Started in a space no larger than a single-car garage, this Nairobi clinic has evolved over time. Can Gluten Sensitivity Be a Multisystem Disorder? 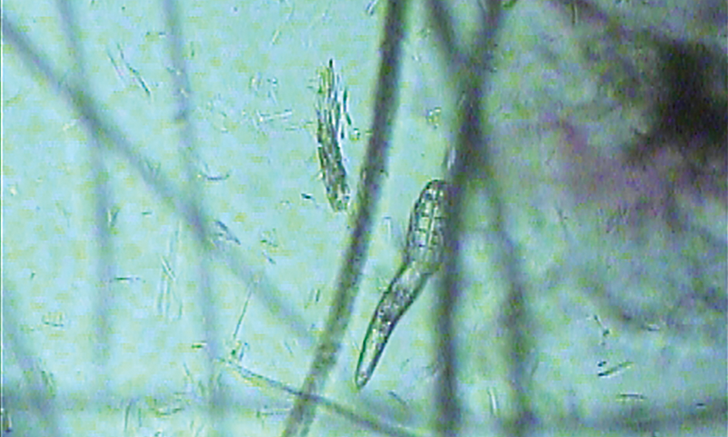 Cytology for Diagnosis of Chronic Enteropathies in Dogs & Cats?